You are so terribly beautiful! Monsterwise good! The most beautiful stinky feet in the world! In You are so terribly beautiful the authors Sabine Dully and Eva Dax tell of the little monster Gregor, who does know that he is terribly strong, dreadfully loud and tremendously fast – but he has no idea if he is also “beautiful”. Therefore, he asks all his friends and relatives – and the children. And the latter cuddle and hug Gregor and find that he has the greasiest belly, the most crooked teeth and the scabbiest skin that a monster can have. And that he is, in fact, the most beautiful monster around. You are so terribly beautiful is a picture book about beauty lying in the eye of the beholder – and that you find beautiful whom you love. 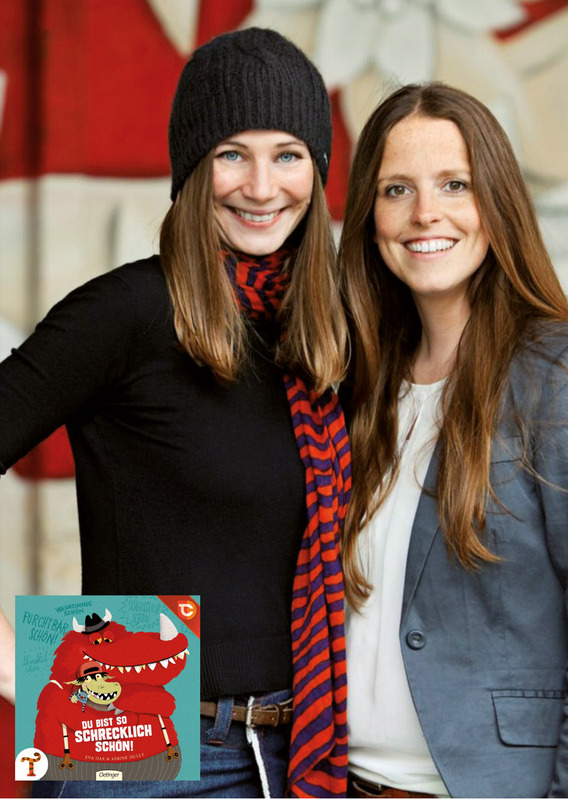 Illustrator Sabine Dully won’t be there but, of course, author Eva Dax won’t be coming just by herself – she will be bringing Gregor along with her. The children can take the figure’s shoes off and stick on a flabby belly or warts. Subsequently, making-of pictures will be shown, and the children can see how a picture book page evolves – from the pencil sketch to the final picture. Not only since awarding the Nobel Prize to Bob Dylan has it become clear that lyrics are a special kind of literature. But how do musicians find their lyrics? Was the word there first or the music? What literary influences are there, and how and when is the decision taken to write and sing in German or in English? Anna Depenbusch, singer and songwriter from Hamburg, awarded with the German Chanson Award, narrator and fascinating entertainer, thrilled the KulturPur audience on the Giller in 2014. 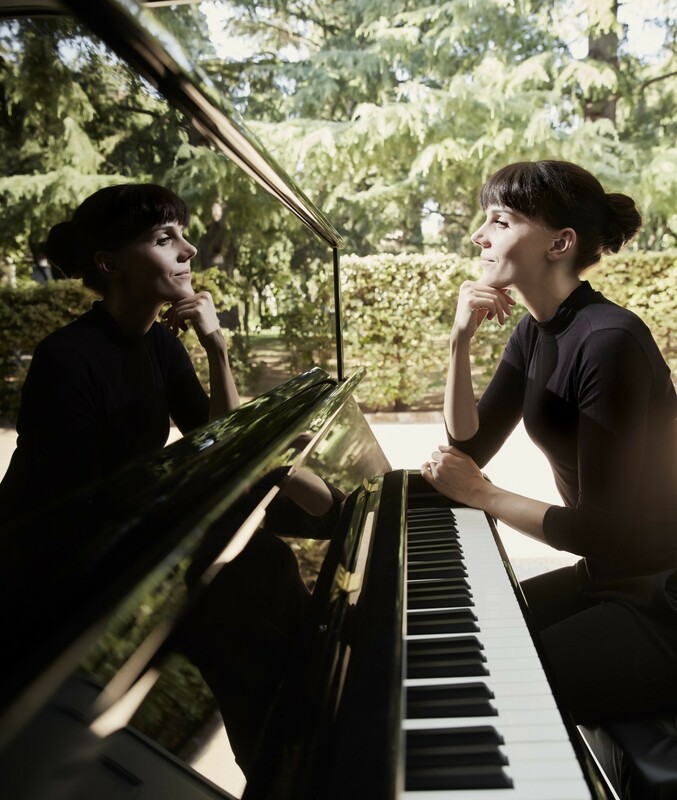 She now brings her latest album The Alphabet of Anna Depenbusch in Black and White to the Lÿz and plays her best songs on the piano. In conversation with Daniel Beskos, publisher of the mairisch Verlag and founder of the Indiebookdays as well as 2015 winner of the K.-H. Zillmer Publisher Award for “outstanding publishing idealism and publishing courage”, she may reveal which book is currently on her bedside table and what her favourite books are. A literature evening with live music!